There’s some new premium design resources for Access All Areas members to download today courtesy of the Eezy Network. These seamless geometric patterns are straight from the premium section of Vecteezy, giving you 25 repeating patterns than can be used directly in Adobe Illustrator as Swatches, or in any other application with the variety of file types from PNG to SVG. There’s a great mix of pattern styles that can be used to fill large backgrounds and decorate your designs with intricate effects. This collection of seamless geometric patterns has been donated by Eezy for Access All Areas members to download. 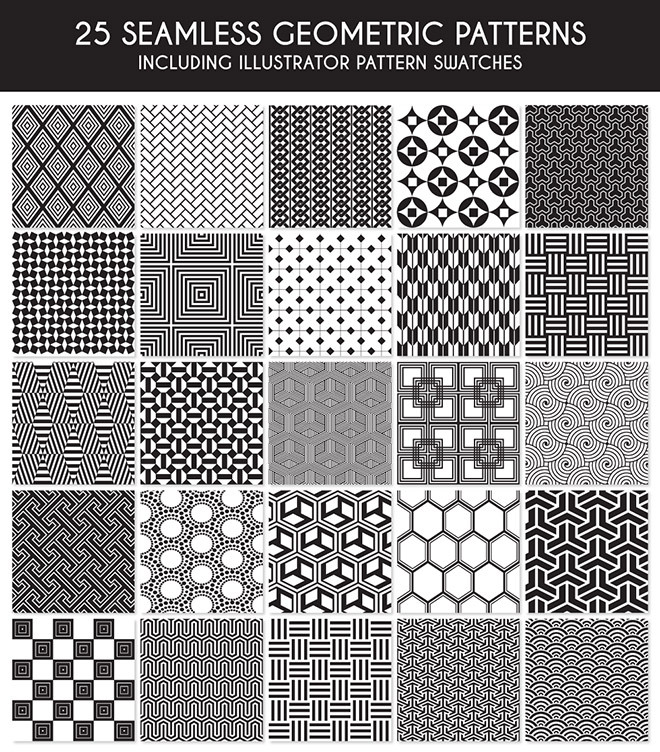 It contains 25 vector pattern designs with a variety of styles. Each one is available as an Illustrator swatch, EPS, PSD, PNG, JPG and SVG, so they’re widely versatile and can be used in any design application. This is great Chris! Exactly what i need, thanks for the early Xmas present! Ooh! These are great! I know what I am doing tonight! LOL Thank you! 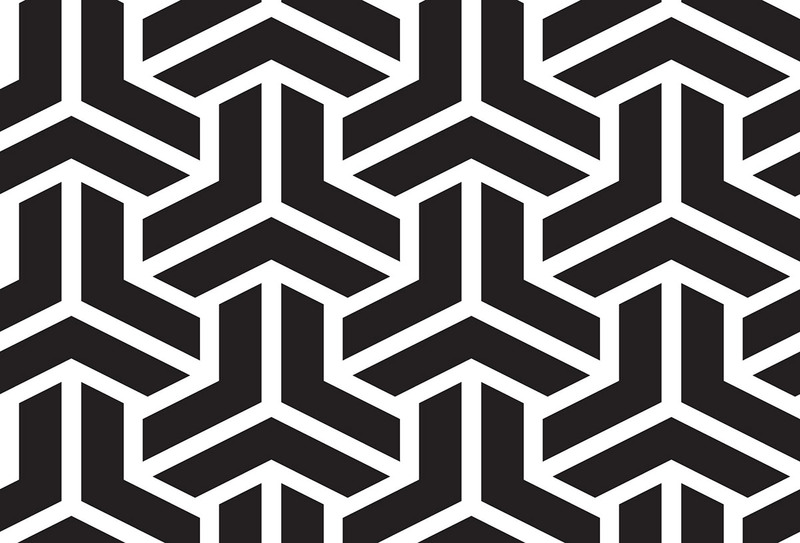 Nice collection of seamless geometric patterns! Awesome patterns…Thanks for this collection..